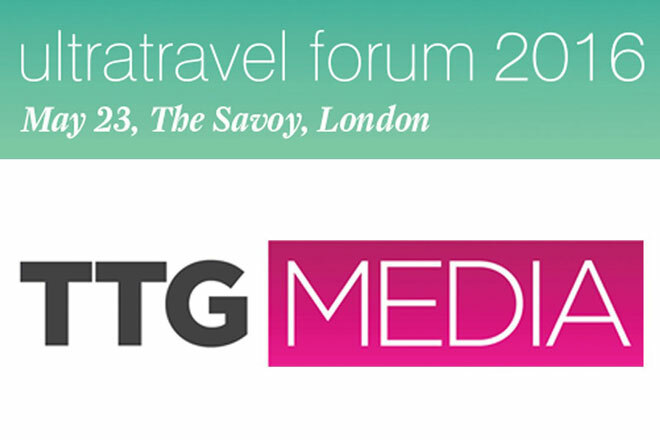 We are always thinking, designing and executing beyond geographic boundaries. International exposure in any design discipline leads to company growth. 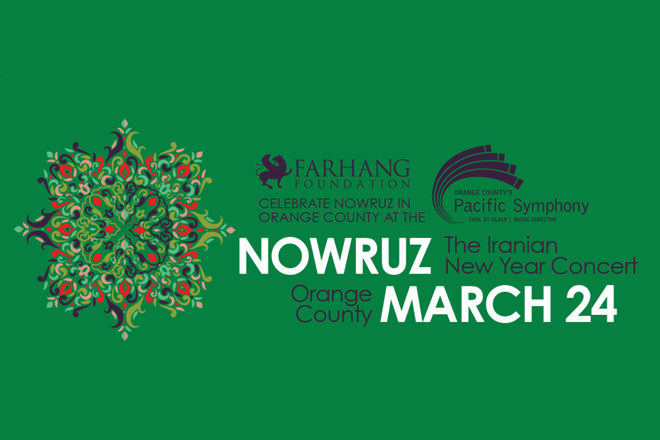 We are thrilled to announce that Graphic Designer Gimha Rajapakse has won the Farhang Foundation 2019 Nowruz Banner Competition for Orange County. 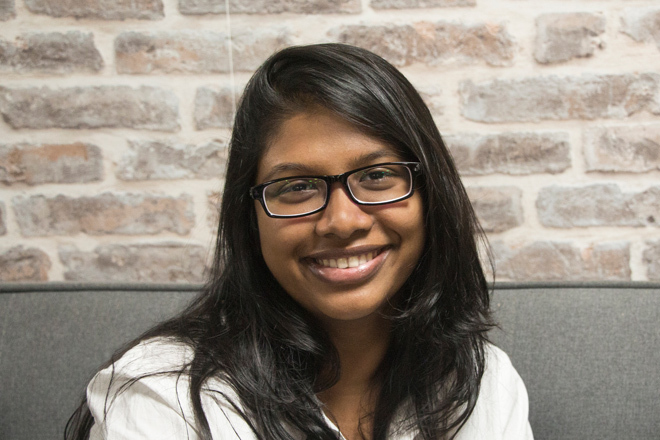 Her intricate design has found its way from a screen in Sri Lanka onto the streets of Los Angeles – a fantastic achievement. 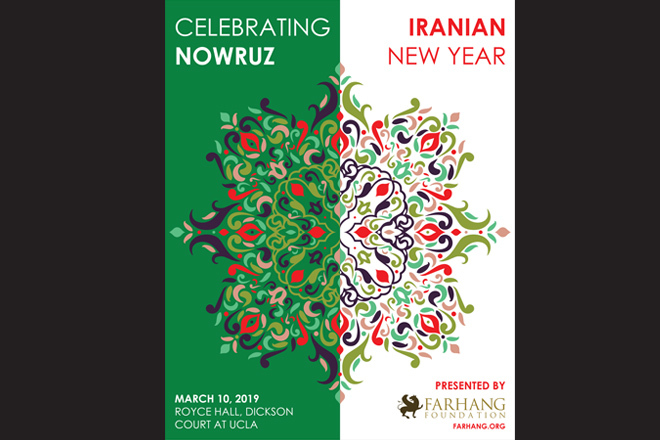 Her winning design will be used for the Farhang Foundation’s entire Nowruz marketing campaign in Orange County on March 24th including print and digital assets. Nowruz, the Iranian New Year, is a massive cultural phenomenon. The brief required a contemporary interpretation of traditional imagery, bringing heritage to new audiences. More images to come once the piece is live on the streets.